With this being the second post titled "The Twelve Beers of Christmas," I suppose this is more accurately "The Twenty-Four Beers of Christmas." But after twelve Christmas beers, who's counting anyway? And while it probably goes without saying, these prices are based upon New England market price. 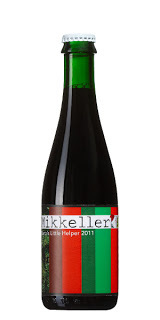 In an effort for symmetry, I decided to start this edition with another of Mikkeller's Christmas offerings. 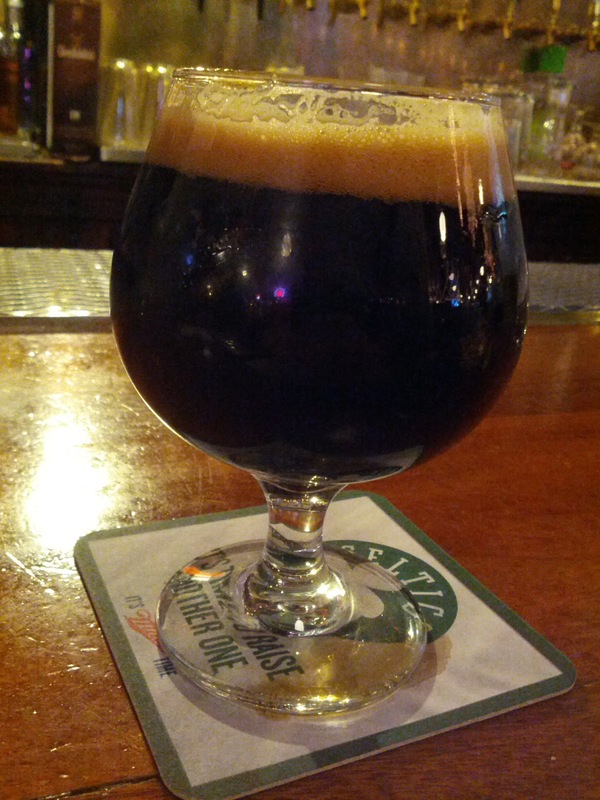 Santa's Little Helper is a Belgian Dark Strong Ale. Some sources list it as 9.1%, while others I've seen list it a 10%. Either way, it's a strong beer. (As I had this on tap, I wasn't privy to the bottle. If anyone has had it and can confirm the ABV, I'd be grateful!). 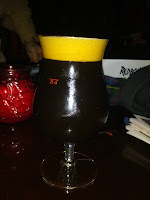 The beer was boozy and warming, with robust flavors of chocolate, molasses, buttered rum, and fruitcake. A lovely beer that requires gentle sips. This has long been one of my favorite Christmas beers. It was also one of the first I had ever had, several years ago. 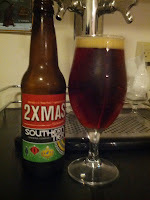 With flavors of rich fruitcake, cherries, almond, molasses, and minerals, it really is the perfect Christmas beer. Depending where you are in the world, this beer has two different names. In the United States, it's labeled as "Scaldis Noël," whereas in most of Europe it is "Bush de Noël." There is also a "Premium" version, though I think the only difference is that it is packaged in a larger bottle with a much higher price tag. If anyone has evidence to the contrary, though, please let me know! Scaldis Noël is a full bodied Belgian Dark Strong Ale (and it's strong, clocking in at 12%), with flavors of browned butter, fruits, dark sugars, and a warm booziness that reminds me of a hot buttered rum. 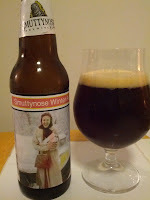 This is a lovely beer to come back to after a night of caroling or tromping through the snow. It should mature very nicely with a few years of age. This beer is amazing, and one of my favorite beers this season. Completely unlike every other Christmas beer I've ever had, it is a wheat beer with brett, lending a bit of funkiness. Super high levels of carbonation, it is an effervescent drink that feels like champagne in the mouth. Lemon curd and tapioca flavors are present. If you can find this gem, splurge and buy one. Brewed in the spirit of a Swedish Glögg, this beer does suggest a mulled wine. Pouring a warm red, there are strong aromas of candied apple and cinnamon, with flavors of cloves, allspice, nutmeg, and mace. If you're looking for an unusual beer that borrows heavily from "Christmas flavors," this could be the beer for you. 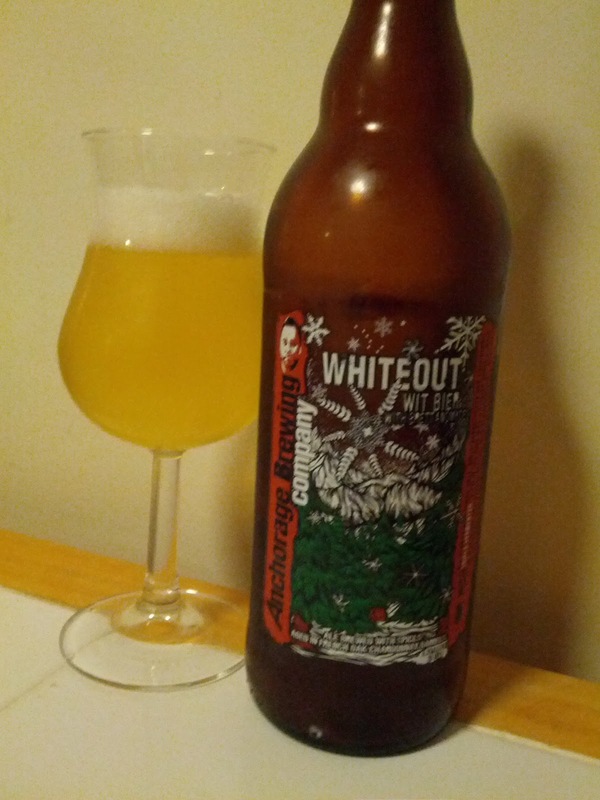 When I first began getting into craft beer, this was one of my favorite winter ales. For starters, it's very affordable and available at Trader Joes. A Belgian-style Dubbel, it has a richness that hides a relatively low ABV for the style (5.8%). Lots of banana up front with cloves, chocolate nibs, and a slight tartness in the mouth. 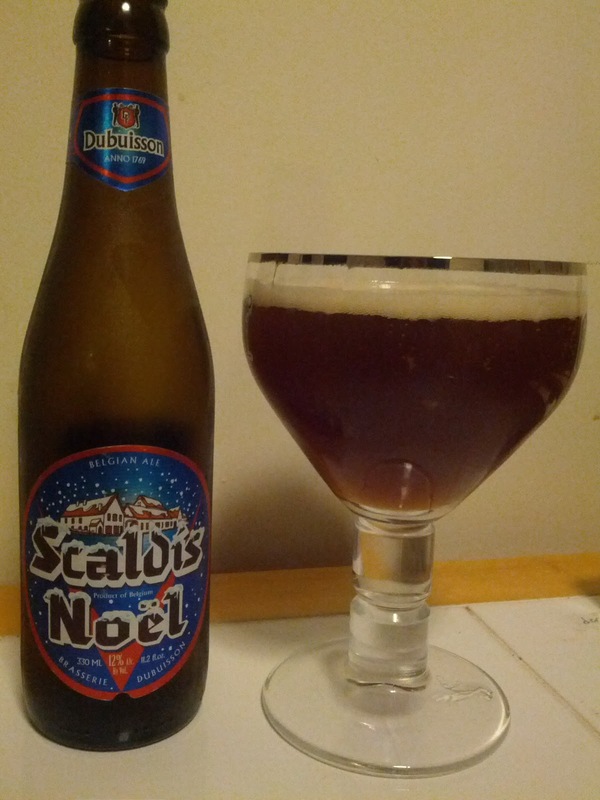 Despite the fact that most of the Christmas-beer market is dominated by Belgian-style ales, I have a true soft spot for German-style Christmas beers. 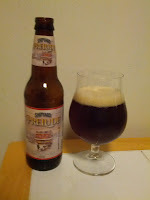 This particular doppelbock is surprisingly drinkable with a very light mouthfeel and mild, subdued flavors of chocolate and plums. It really hides the 9% ABV well. This beer is truly an American classic. 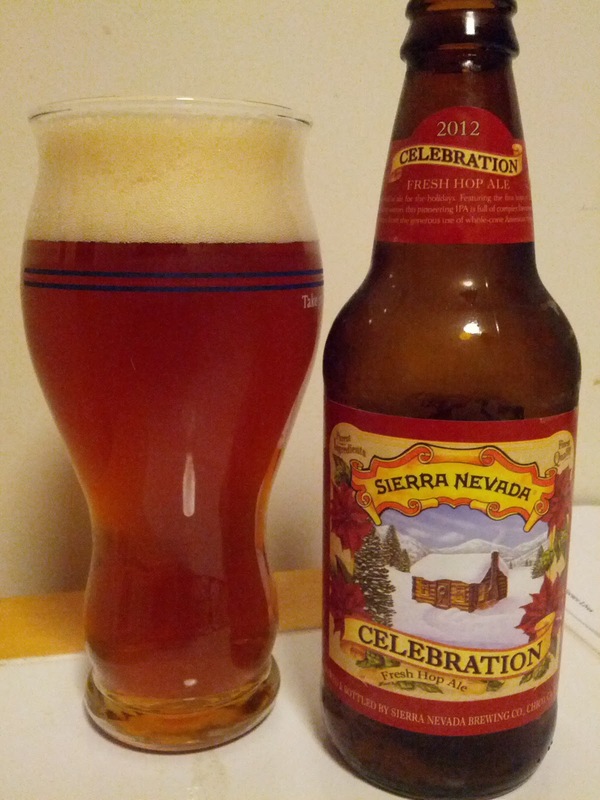 Unlike most other Christmas/Winter Ales, Celebration is a full bodied IPA. Notes of pine with a long, dry finish, this is a fresh-hopped ale that is thoroughly delightful. 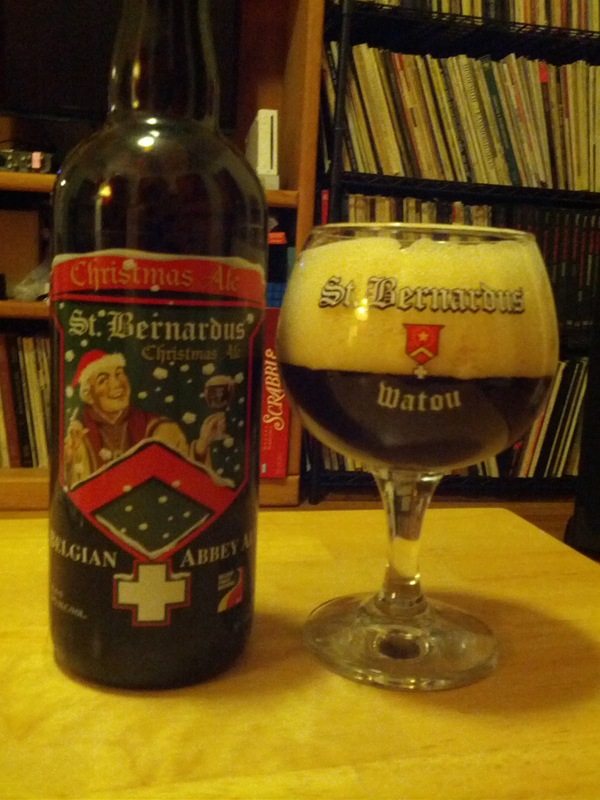 I have found myself reaching for this beer often as a hoppy alternative to the more common rich and malty Christmas beers. 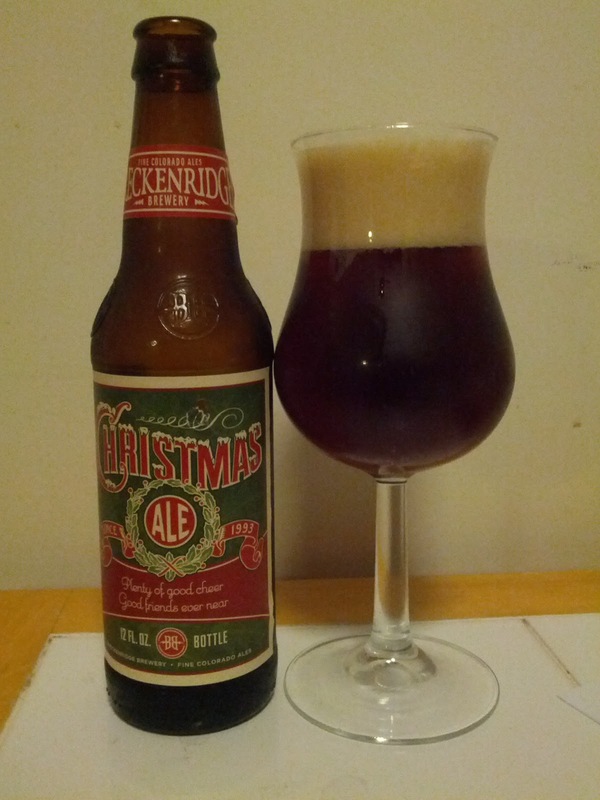 I was surprised with the strong coffee aroma I got from Breckenridge's Christmas Ale. But those coffee scents were nicely blended with fragrances of orange peel. 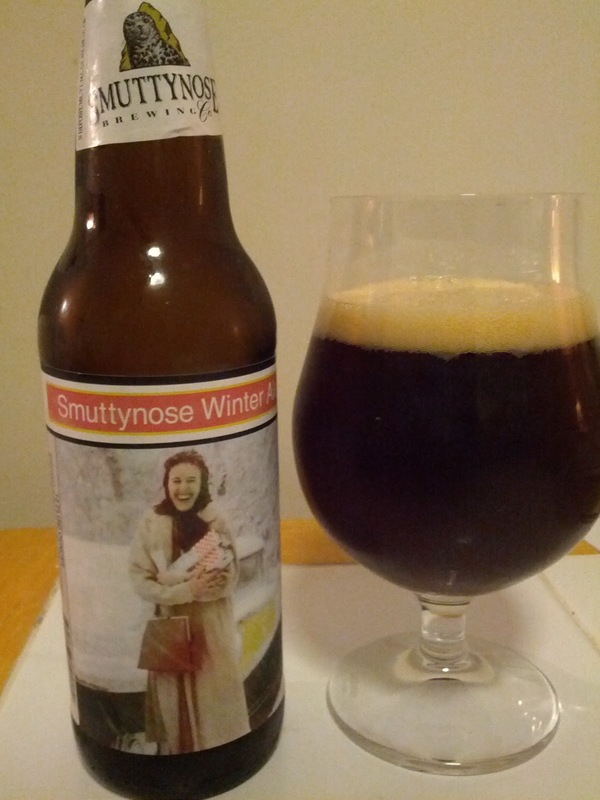 This 7.4% Winter Warmer has a silken mouth feel with lots of fruitcake flavors, leaving behind a lingering grassy hop finish. Not overly rich, it is pleasantly warming on the way down. A nice Christmas offering, especially considering the price point. Tired of all the rich flavors, but you're still looking for the general flavors of a Christmas beer? Reach for Watch City's Winter Ale. It's smooth and drinkable with no in-your-face profile. Light flavors of clove, cinnamon, and candied fruits make up the body of the beer. I'm not sure if Baxter really considers this a "Christmas beer," (the beer is named after a famous – and highly controversial – boxing match. Though ironically the character on the can also resembles the old "Phantom" cartoon strip), but the flavor and style certainly fits. And it's a winter seasonal that I tasted while compiling this list. And I loved it. 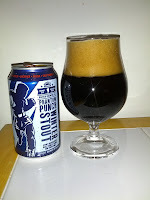 Strong flavors of coffee grounds, cocoa nibs, and bourbon, with a complimenting vanilla flavor in the background, this 6.8% Foreign Extra Stout comes highly recommended! OK, in an effort for full disclosure, I have to admit that I wasn't super crazy about this beer, but it's not really the fault of the brewer. Shipyard brews with Ringwood yeast, which is a particular English yeast strain I am not terribly partial to (although I did brew Churchyard's Thanksgiving Ale with this yeast strain). It is a very polarizing yeast strain; some love it, others don't. Love it or hate it, this beer really displays the Ringwood well with strong flavors of overripe fruit and musky dirt. 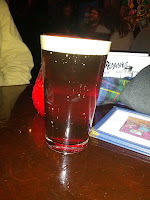 If you are a fan of Shipyard's beer, or you know that you like the flavor profile of the Ringwood strain, I can assure you that you will like this beer.